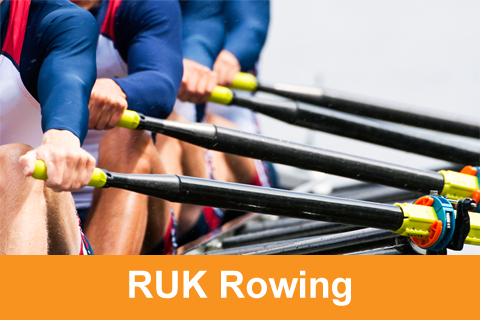 RUK Sport (Recreational Sports Ltd) was established in 2007 and operates from its headquarters in Tilehurst, Reading. 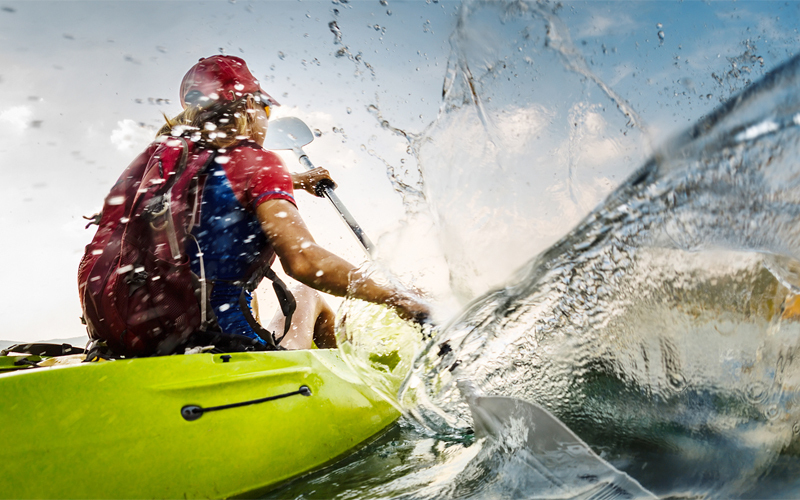 RUK Sport was founded by Philip Kemsley with one single aim; to produce a high quality range of accessories for the Canoe and Kayak market at extremely competitive prices. RUK Sport is a small company in which Philip works closely with his family, building and developing the RUK reputation and brand throughout the UK, Europe and Worldwide. 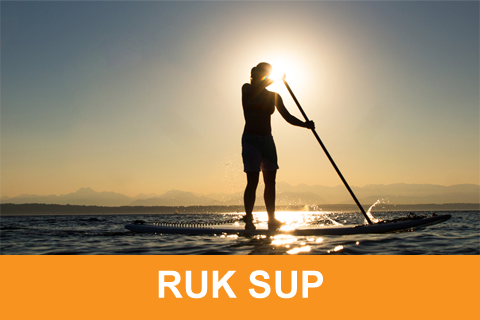 RUK Sport predominantly manufactures and imports its own products from overseas with a small handful of items being produced in the UK. The distribution is then handled from head office in Reading. 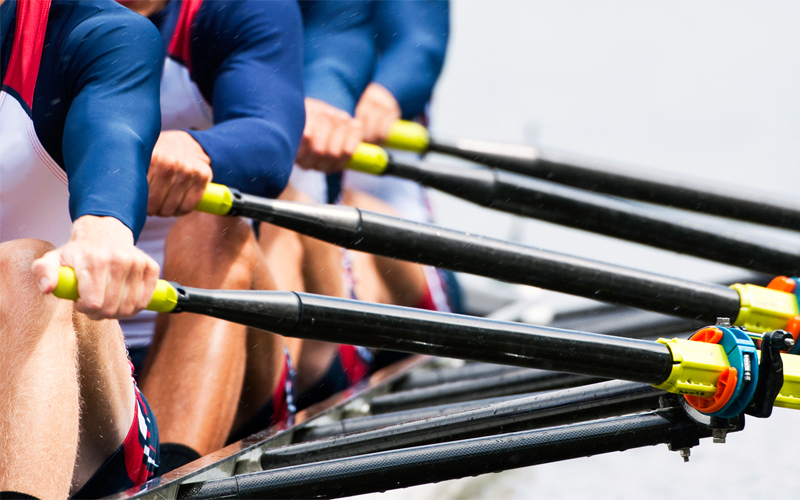 Over the years RUK Sport has developed excellent working relationships with its manufacturing facilities and as a result are able to offer exclusive ‘own branded’ products at competitive prices. 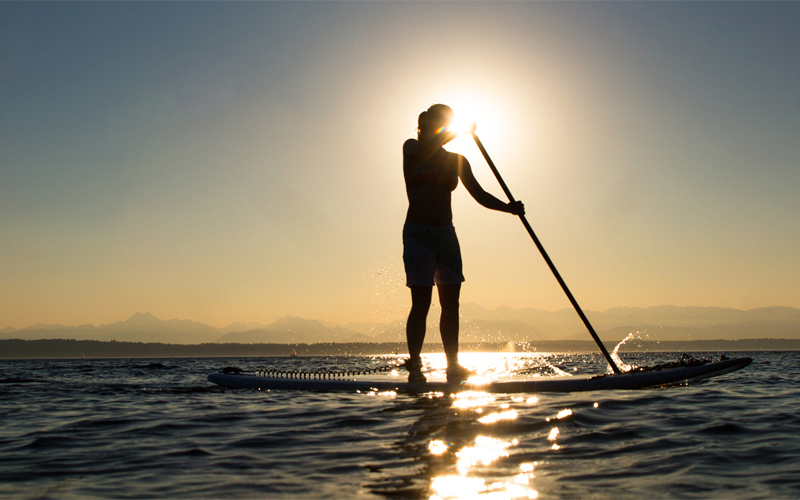 These products can range anything from simple textile goods to full carbon racing boats. 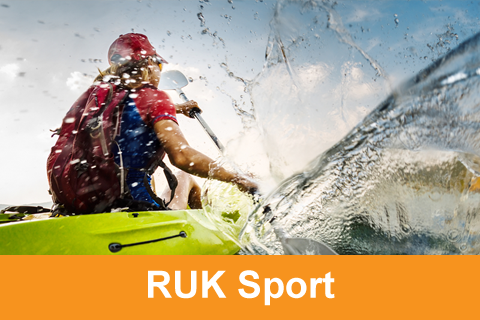 The RUK Sport family are continually developing and sourcing new products to increase the range they offer and bringing them to the market. 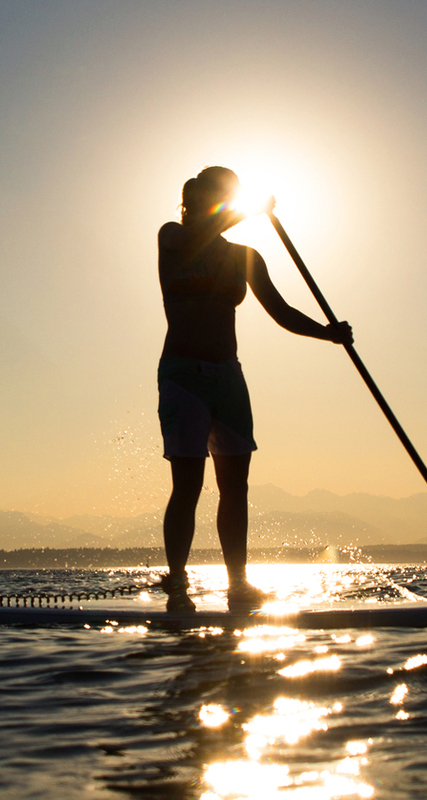 In his youth Philip has won many medals in rowing and his passion for the sport has not been lost. When he isn’t working on the kayaking and canoeing accessories he is currently developing new Racing Shells for UK and European distribution under the Kanghua brand.